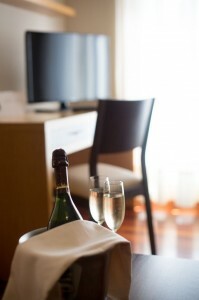 It is located in Pontevedra downtown, in very close to Alameda Park, City Hall and the Old Town. We have excellent access to the beaches near the city. 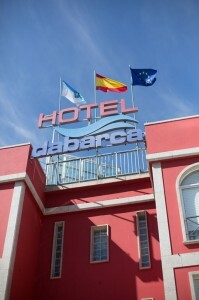 At Hotel Dabarca combine all the services of a hotel with the comfort of the apartments. All apartments are exterior and bright, with an average area of 35 square meters, modern and functional design, perfectly equipped for your rest. Our cafeteria has a great terrace to enjoy a varied breakfast or just a recovering strength snack.